Germany's Constitution - the Basic Law of 23 May 1949 - created a democratic constitution which, despite amendments, has held up over the years, even providing the legal basis for German reunification in 1990. 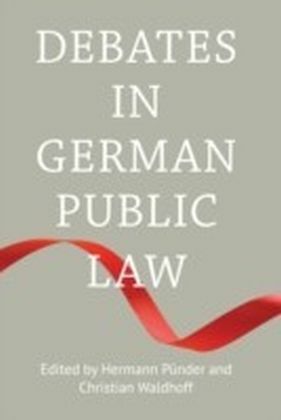 When it was written, the Basic Law was initially regarded as a temporary solution which would last until a pan-German constitution could be created, but over the years it has grown to become a mainstay of post-war stability and has even become one of Germany's most successful exports. 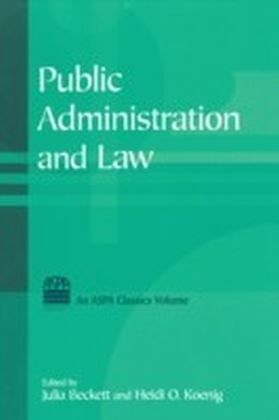 Foreign scholars are particularly interested in the German conception of fundamental rights and the mechanisms in place for enforcing them in the courts, as well as in Germany's federal structure. 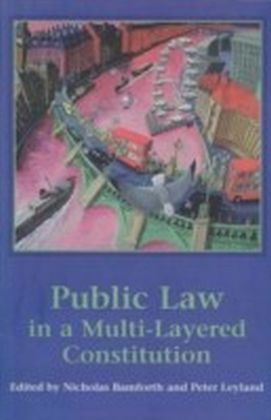 Making and applying administrative law and working alongside the system of EU law are also subjects of great interest. 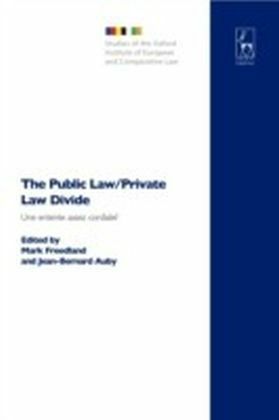 This book, developed by a group of scholars in honour of the 60th anniversary of the Basic Law, presents examples of fundamental aspects of current scholarly debate. 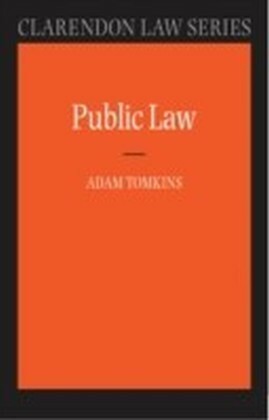 The analyses found in this book present the latest scholarly discussions, specifically for a foreign audience, touching upon constitutional law, administrative law and the place of the Federal Republic within the system of European Union law, with constitutional law providing the constant framework.